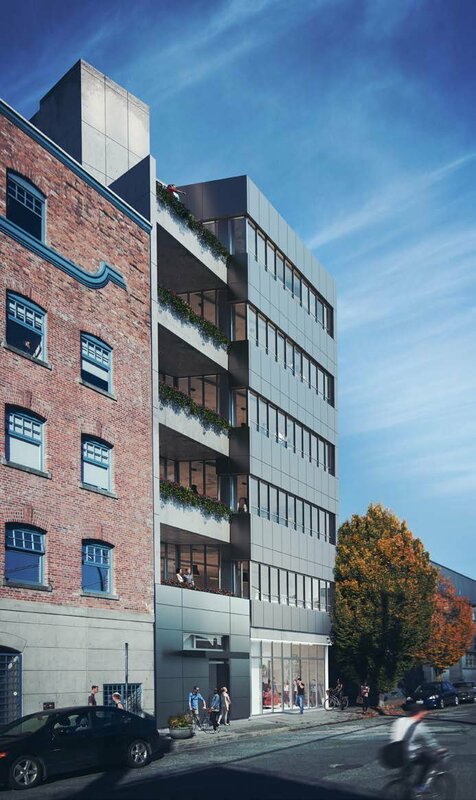 An upcoming six-storey office building in Railtown by Rendition Developments is now leasing. 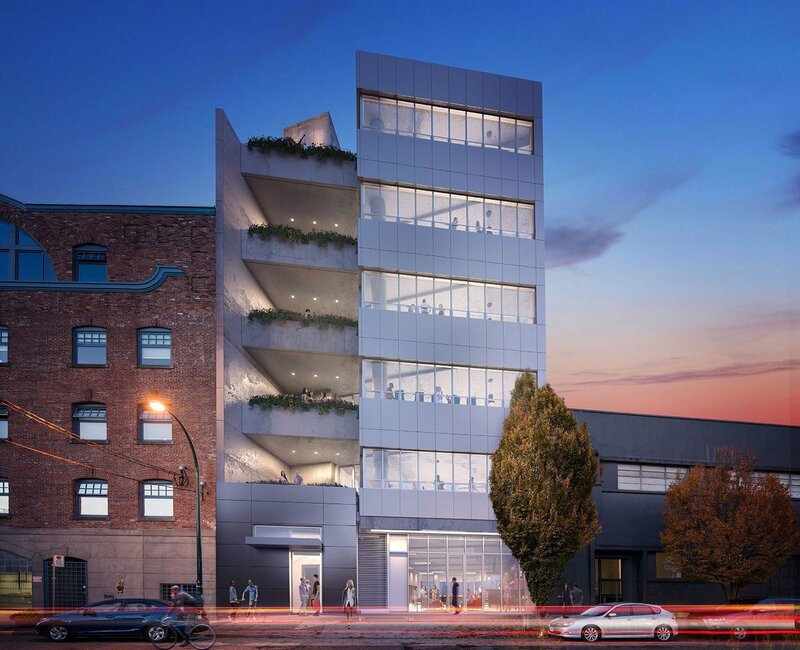 The new building, called BENCH Railtown, will be constructed on a vacant lot at 353 Railway Street. 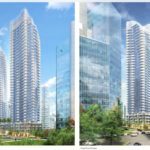 The building will look out over the Port of Vancouver, towards the North Shore mountains. There will be private balconies on each office floor, as well as underground parking and bicycle storage. Floorplates will range from 5,443 – 6,058 sq ft. and feature exposed concrete floors. Ceiling heights will be 16′ on the main level, and 14′ on floors two through six. 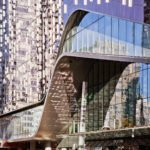 Justin Omichinski, principal of leasing agency Avison Young, says the building is unique in Railtown. The building was designed by Gair Williamson Architects. 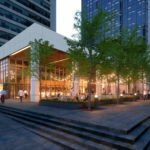 “With BENCH, we have set out to maintain the aesthetic of this beautiful industrial area and infuse it with advanced building and technological systems within a contemporary design that complements the original brick and mortar construction of the surrounding buildings,” said Gair Williamson. Rendition Developments is the same development team behind The Maker Exchange, located just a few blocks east. 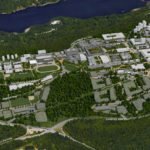 The company is keen on the area and thinks the projects will attract a wide range of tenants. 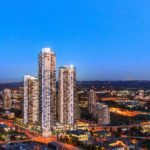 “I think it’s going to evolve and expand into an diverse, innovative and staple neighbourhood in Vancouver,” said Brian Roche, president of Rendition Developments. 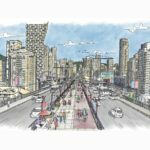 “What makes Railtown and the entire neighbourhood unique is its eclectic mix of artists, incubators, tech companies, fashion, interior design and architectural firms,” added Roche. 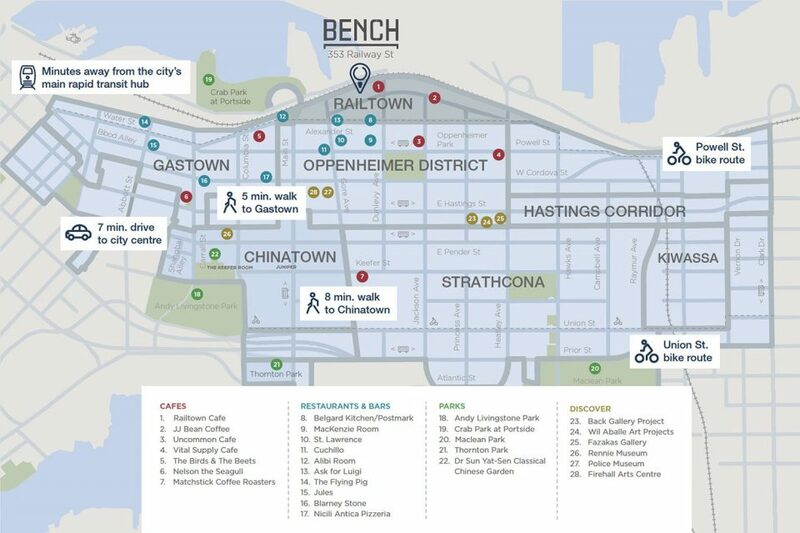 For more information on BENCH Railtown, click here. The building is scheduled to be completed by Q3 2019.